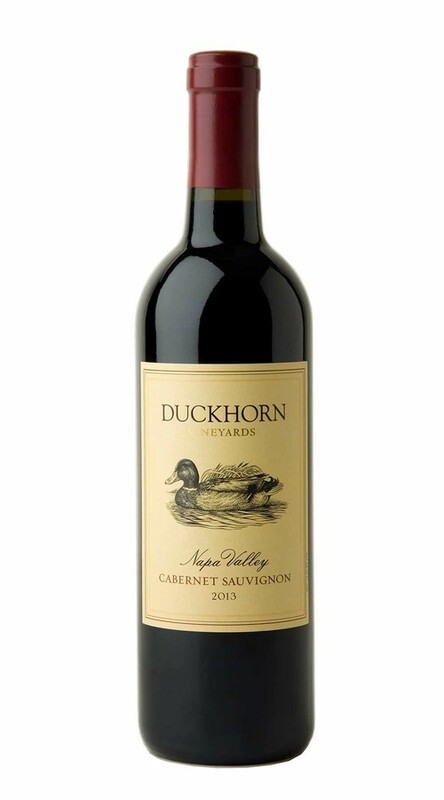 Both generous and graceful, this compelling Cabernet Sauvignon offers aromas of blackberry, fig, pipe tobacco and sandalwood. On the palate, a wonderful, layered structure that is one of the hallmarks of the exceptional 2013 vintage, underscores flavors of violet, red currant, cocoa nibs and graphite. The finished is long and focused, with a hint of vibrant red fruit reminiscent of fresh strawberry rhubarb cobbler.